The Internet has brought the entire world right into our own homes. The world’s knowledge is just a click away. Our students have benefitted and continue to benefit from the wonders of the web in their own learning. 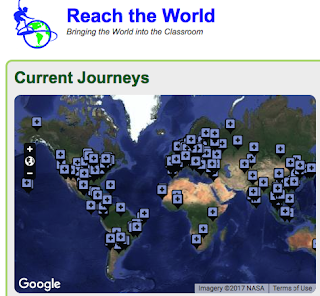 Virtual field trips, the topic of our post today, is one simple example of how the web technologies have tremendously transformed learning and teaching. Without leaving their own desks and right from within their classroom, students get to visit popular world museums, explore ancient monuments in Egypt and Rome, tour major cities in the world using web tools that are readily available either for free or at a cheap cost. 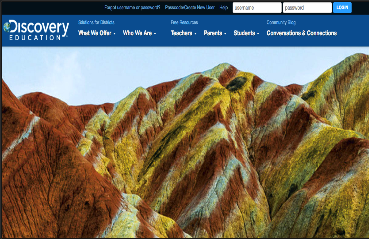 The collection we have for you today features an updated list of some of the best web technologies you can use with your students for virtual field trips. Check them out and share with us your feedback in our Facebook page. Google Earth VR , a new service that allows users to virtually explore the world from different perspectives and right from the comforts of their own place. You can walk, fly or stroll through amazing places and experience incredible sights from standing at the top of the highest peaks to soaring into space, Google Earth VR will help you explore the wonders of the world in 3D virtual reality. 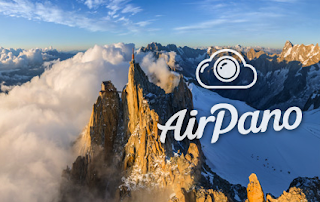 'Earth VR comes with cinematic tours and hand-picked destinations that send you to the Amazon River, the Manhattan skyline, the Grand Canyon, the Swiss Alps, and more.’ You can check the preview gallery in Google Earth VR home page to see some examples of amazing places you can visit using this new service.' 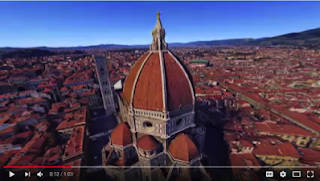 Watch the video below to learn more about Google Earth VR. 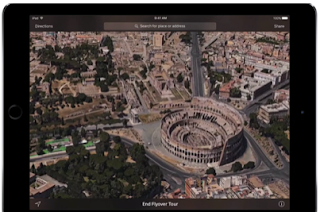 Apple’s Maps app has a similar feature called Flyover. Using this feature will allow you to take your students on virtual tours to explore the world in 3D. You can visit over 250 cities and destinations from all around the world. As is demonstrated in the video below, the process is very easy: open Maps app in your iPad, head over to the area you want to explore, and if an aerial tour is available you will see a circle with 3D. Tap on the 3D icon and tap ’Tour’ to start your flyover adventure. Click on the image below to watch how you can use Maps’ Flyover tours with your students. Google Expeditions is a virtual reality tool from Google designed specifically to help teachers take students on virtual trips all around the world. Expeditions is built with Google Cardboard which is basically a virtual reality headset that works with your smartphone to enable you to experience an immersive virtual reality experience. 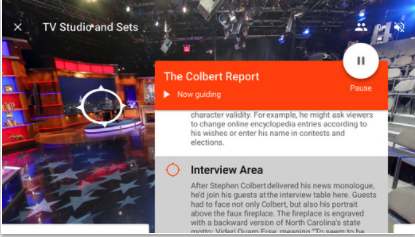 Google offers a wide variety of viewers with different shapes so you can choose the one that fits your smartphone. 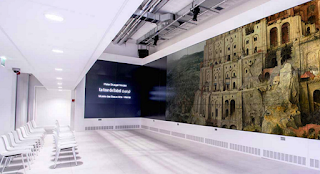 This list from The Teacher’s Guide features examples of some world renowned museums that you can virtually tour with your students including: The American Museum of Natural History, The National Gallery of Art, Holocaust Museum and many more.